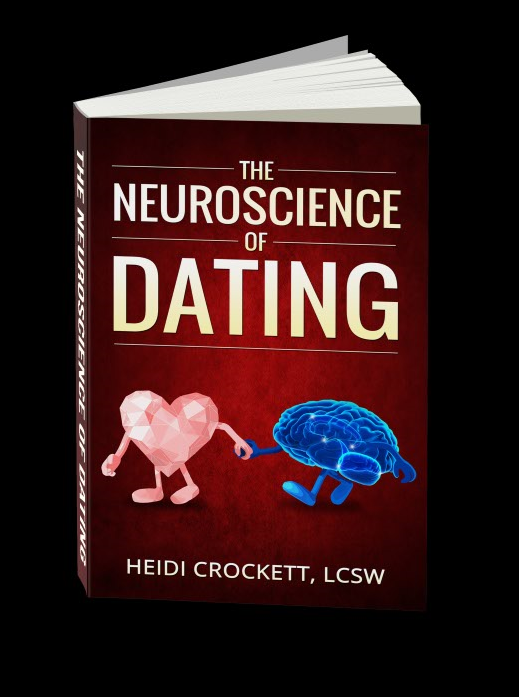 “The Neuroscience of Dating” JUST RELEASED! In order to survive today’s complex dating scene what the HECK is a good guy or gal to do? Heidi Crockett, AASECT-certified sexuality educator and psychotherapist, outlines the middle path of brain integration as a solution to dating difficulties. Heidi applies well-researched neuroscience principles to screening people and finding love. 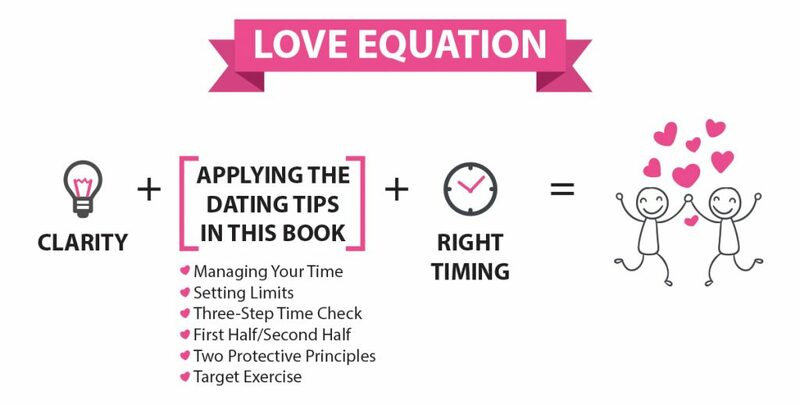 Packed with funny stories, detailed diagrams, and time-saving tips, this work invites you to explore your River of Brain Integration to dating success.